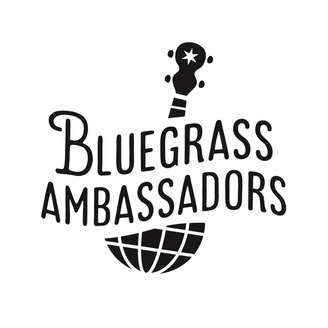 Bluegrass Ambassadors is the Non-profit arm of the internationally touring band, Henhouse Prowlers. The group has played in 11 countries in Africa, Russia, Pakistan and more. From learning songs and traditions of different cultures to finding fans of American music in the most remote parts of the world, these adventures have shaped the bands sound and outlook on life. Come along with us as we post interviews, music, and stories from people you might never hear from otherwise. Hear the unique perspective of a Russian woman who worked for the US Embassy in her home country for more than twenty years. 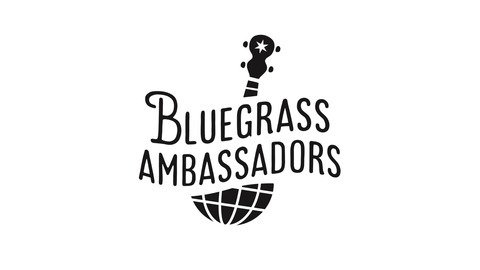 Yulia helped create and run US cultural outreach programs in the Ural Mountains, hosted bluegrass bands like the Henhouse Prowlers and became a conduit of communication between two cultures that have historically struggled to find common ground.